Mumbai-based 91 Streets Media Pvt. Ltd, which operates online drug delivery platform PharmEasy, has raised $50 million (Rs 363 crore) in an extended Series C round led by new investor Eight Roads Ventures. F-Prime Capital, Fundamentum Advisors, San Francisco-based hedge fund Think Investments and existing investor Bessemer Venture Partners also participated in the round, according to a press note by investment banking firm Avendus, which advised PharmEasy on the transaction. F-Prime Capital is the venture capital arm of Fidelity Investments and focuses on healthcare and technology sectors. Fundamentum is the $100-million venture capital fund floated by Infosys co-founder Nandan Nilekani and Helion Ventures co-founder Sanjeev Aggarwal. PharmEasy plans to use the fresh capital to augment its tech capabilities, expand its consumer base and diversify its offerings, the press note said. The announcement comes barely a fortnight after VCCircle reported that PharmEasy was set to raise a Series D round of funding from Eight Roads Ventures, Fundamentum and others. PharmEasy refused to respond to TechCircle's queries. However, a person familiar with the development said the $50 million amount was in addition to the $30 million the company had secured earlier this year from Bessemer and others in a Series C round. This person also said that the latest capital infusion was likely at the same valuation as the previous Series C tranche. The startup was founded in 2015 by Dharmil Sheth and Dhaval Shah. It had raised around $5 million in a Series A funding in 2016 from Ascent Health and Wellness Solutions, Bessemer, Orios Venture Partners and other investors. In March last year, the company mopped up $16 million (Rs 105 crore at the time) in a Series B round. It topped up this round with $2 million (Rs 13 crore) the following month. Earlier this month, Sheth told TechCircle that the startup had raised $5.5 million (Rs 40 crore) in venture debt from InnoVen Capital. 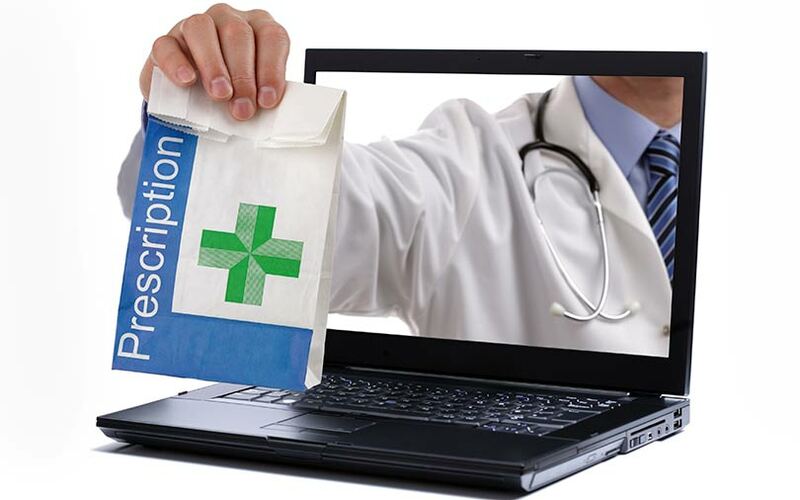 The e-pharmacy connects patients with chemist shops. It also uses a tech-enabled lead-generation platform that helps customers get cheaper diagnostic tests. The company competes with the likes of 1mg and NetMeds. NetMeds raised a Series C round of $35 million earlier this month. Gurugram-based 1mg raised capital in April while Matrix Partners-backed Myra secured $1.86 million from Tokyo-based Dream Incubator the month before.